QPR have five Championship matches in October 2018, find out what is available on QPR+ to watch or listen to. 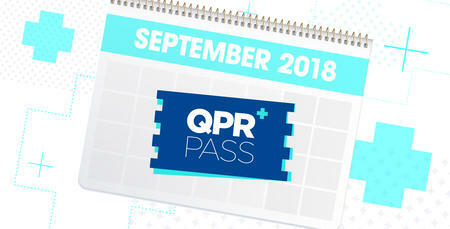 QPR+ will once again be broadcasting League matches on www.qpr.co.uk and via the official QPR App for supporters, full details of which matches are available for broadcast and where can be found below. 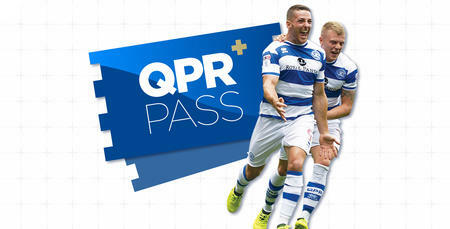 Matches against Reading and Sheffield Wednesday will also be available to live stream for fans based in the UK and Ireland. Subscriptions for live streaming and live commentary services are on sale, click HERE to sign-up now. 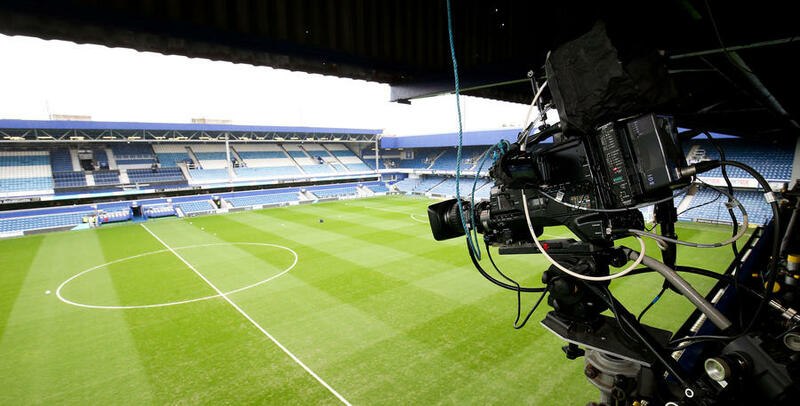 The R’s League match against Aston Villa has been selected by Sky Sports and as such won’t be available to live stream on QPR+. All subscribers will receive live audio commentary using their existing login credentials.